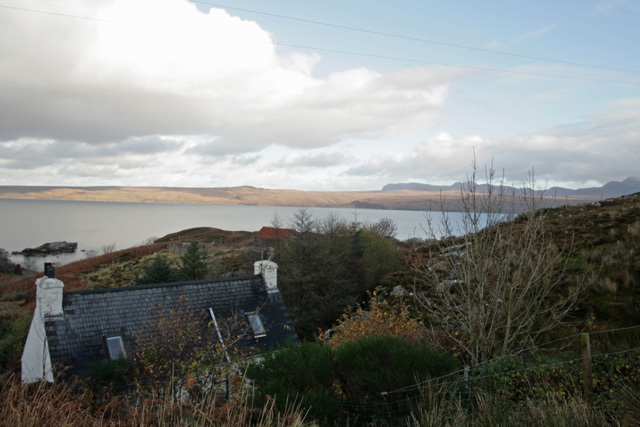 Achbeag is a traditional croft house located in the small hamlet of Fearnamore on the Applecross Peninsula. 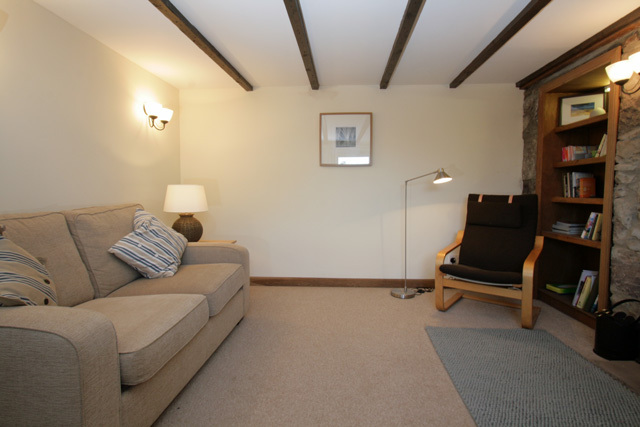 The property has been renovated to a high standard but still retains some of its original features including the exposed stone wall in the lounge. 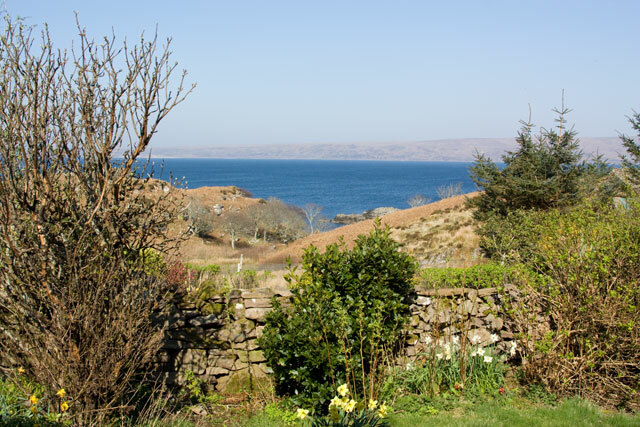 The property makes an ideal base for exploring the Applecross and Torridon areas, and is ideally located within an hour of the Island of Skye. 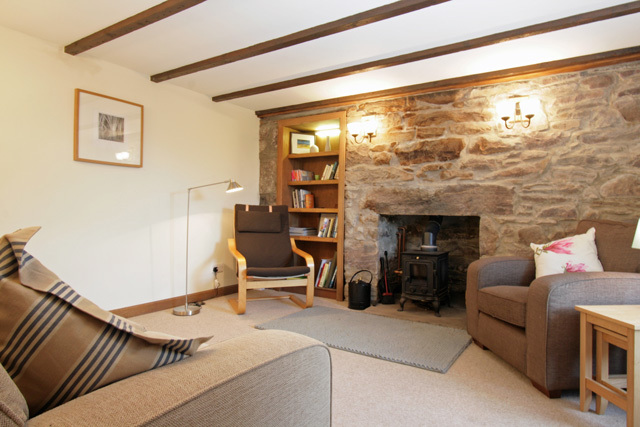 Inside the property has a traditional layout, the lounge to the right is furnished with a modern sofa and comfortable armchairs, the exposed stonework being a particular striking feature of the room, an ideal place to relax after a day exploring. 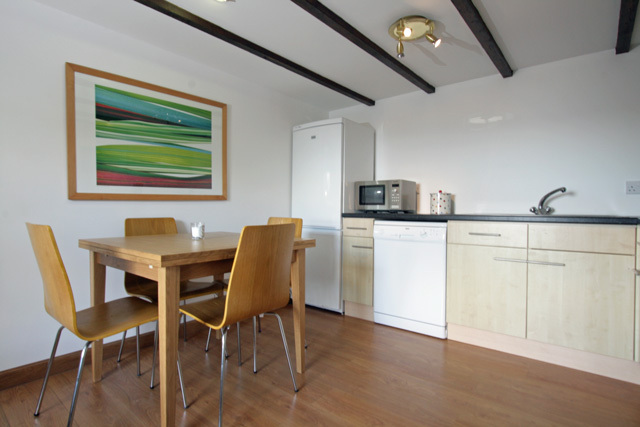 The kitchen to the left is furnished with a table and chairs and all the usual kitchen appliances. A bathroom with a bath and shower over completes the facilities on this level. 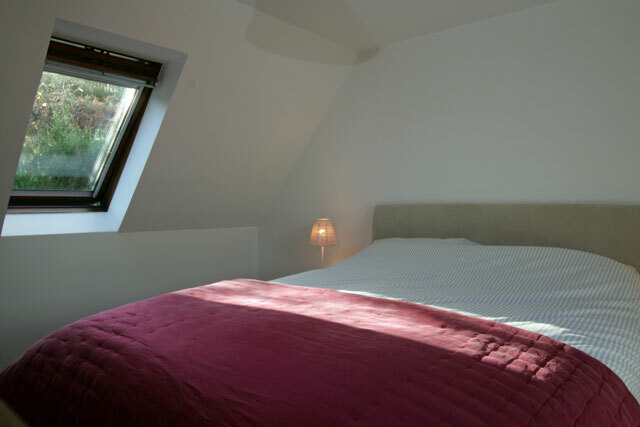 Upstairs guests can find the bedrooms, both have traditional combed ceilings and are furnished in a modern style. 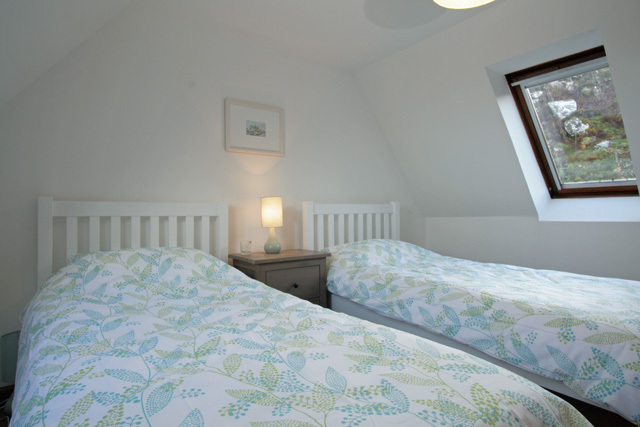 The master bedroom is equipped with a king size bed, and benefits from an en-suite shower room, at the other end a twin. Both bedrooms have velux style windows. To the front views of Loch Torridon and the mountains beyond can be enjoyed. Outside a small garden area completes the facilities. 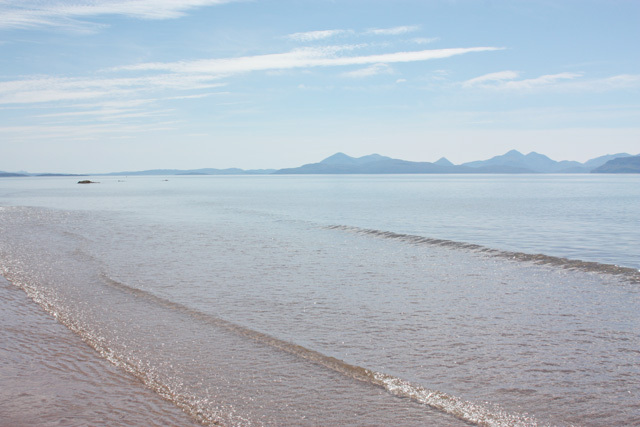 The coastline running from the property and south towards Applecross enjoys some of the best views in Scotland. The islands of Raasay, Rona and the Isle of Skye in the distance being clearly visible. The area became well known as the location for the BBC series Monty Halls Great Escape. Monty’s home during the series was Beachcomber Cottage at Sand beach, located not far from the property and an ideal place for a day out for all ages. The main villages in the area are Applecross and Shieldaig, the most popular being Applecross, home to the award winning Applecross Inn, an excellent place for a light lunch or evening dinner, the Inn serves the best of the local catch and is a popular meeting place for the locals. 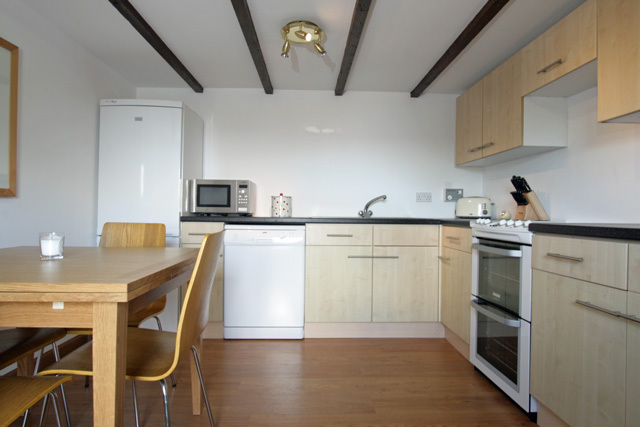 Fitted kitchen with electric hob, oven and grill, microwave, fridge/freezer, dishwasher, washing machine, and all the usual kitchen equipment. Bathroom with bath, electric shower over, wc, whb. Master bedroom with coombed ceilings, king size bed, en-suite shower room, wc, whb, velux windows with sea views. Twin bedroom, coombed ceilings, velux windows with sea views. Electricity and electric storage heating. Enclosed garden, with garden furniture and barbeque. Honesty payphone for local and emergency calls. One pets is accepted, however dogs must be kept on a lead and under strict control outwith the garden area. The garden is enclosed. The water supply is private and comes from the surrounding hills. The water is filtered however as a precaution you may want to boil water for personal consumption or use bottled water. A Good Housekeeping Deposit of 100.00 is required at the property. 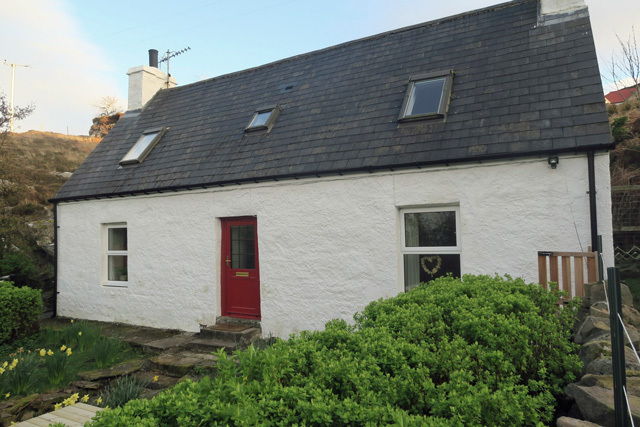 Village amenties available in the villages of Applecross and Shieldaig. Superb area for cycling, climbing and walking.